The Smokies’ Number One Attraction! Our Reviews Tell Our Story! 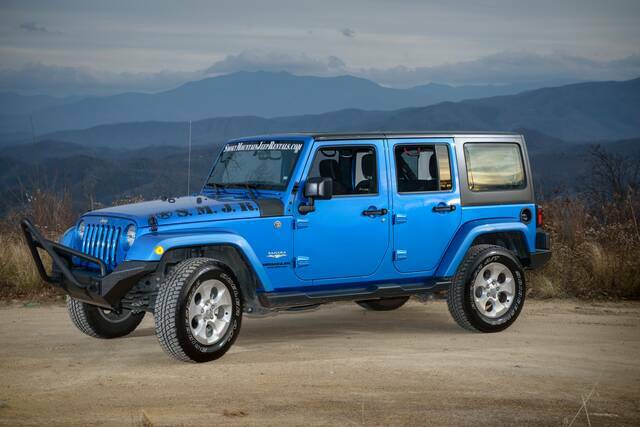 Come to the Smokies and rent a Jeep Wrangler! 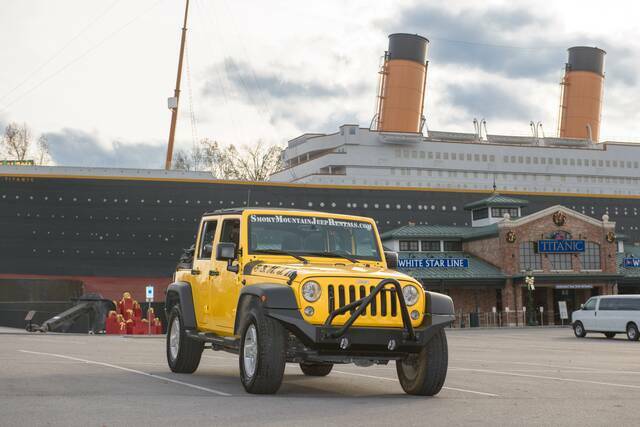 Luxury 4-Door Jeep Wrangler to see the Smokies in style. Click Here to Choose your Jeep! Contact us by calling 865-366-7063! Foothills Parkway “Missing Link” Open! 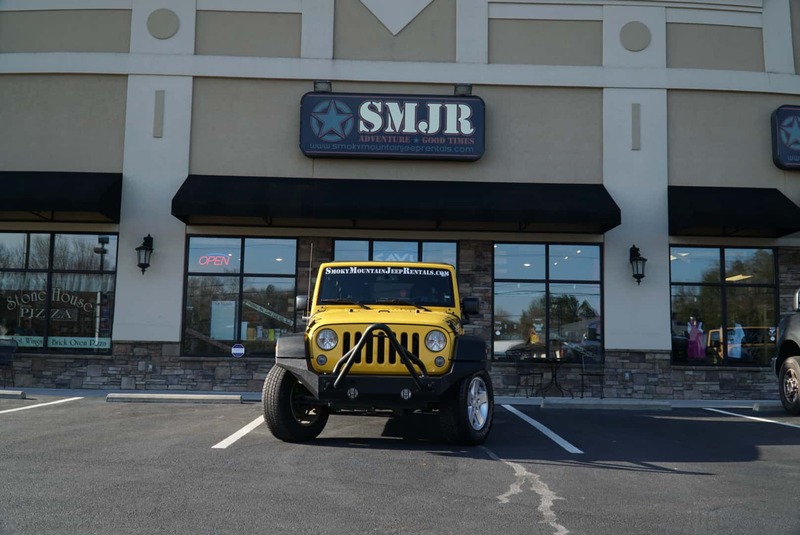 © 2018 Smoky Mountain Jeep Rentals - Site provided by Brainstorm Cafe Inc.